We're always astounded at how much stuff those tiny babies can accumulate. But keeping it all neat, organized, and smelling sweet? It's actually easier than you might think—with the right gear. From corralling diapers to keeping dirty laundry out of site, these five products will help your nursery stay clean, organized and absolutely adorable. 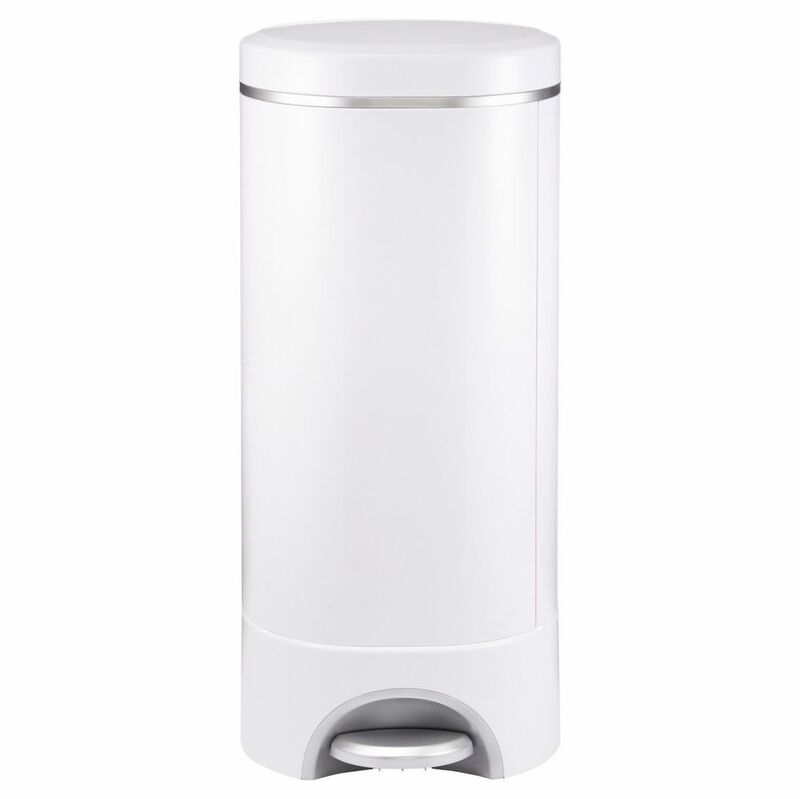 A good diaper pail offers odor control as it contains your little one's dirty diapers. A great diaper pail does it while also looking good. The sleek design of the Munchkin STEP Diaper Pail will fit seamlessly into your nursery's decor while also sealing in and absorbing odors to keep the room as sweet as your baby.